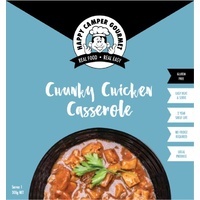 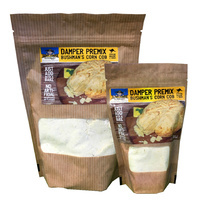 Hearty, tasty and nutritious, Happy Camper Gourmet meals can be enjoyed anywhere, anytime by simply boiling a pot of water, its real food, real easy! 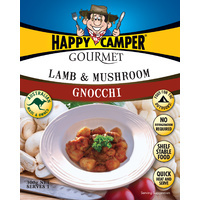 Every meal is made from fresh Australian ingredients then pressure-cooked so it requires no refrigeration or freezing. 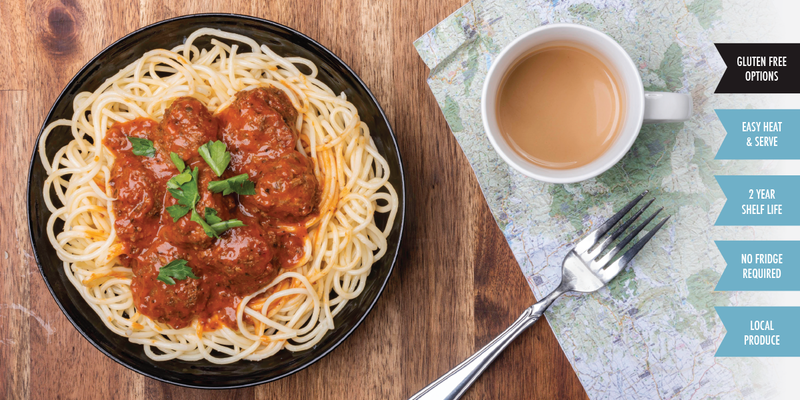 Our meals can be stored at room temperature for up to two years.